Face masks are important whether you have problem skin or not. 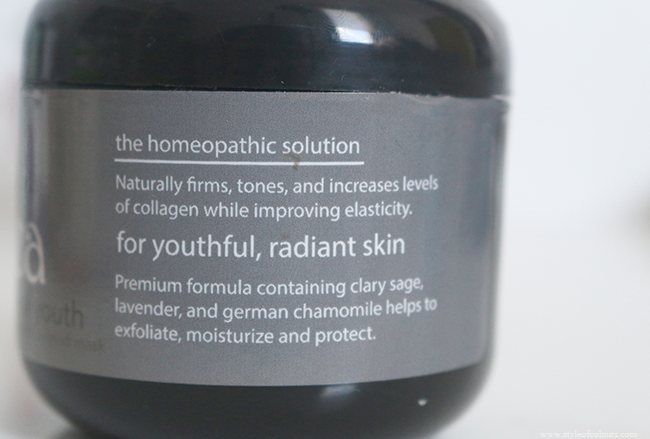 They help with unclogging pores, moisturizing and providing the skin with nutrients and vitamins that it needs. What's even better is an all natural face mask. 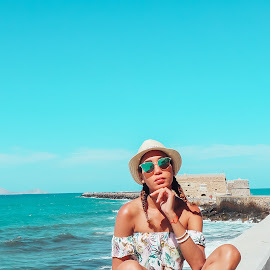 Because we can't all afford to go to the spa every weekend, you can use the face masks for an at home pamper session. 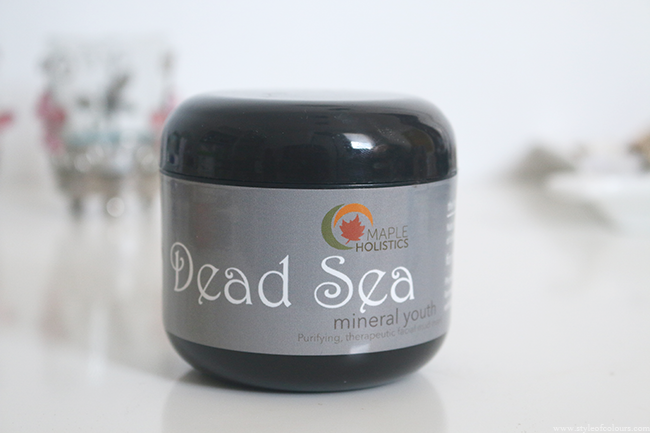 I've been given the opportunity to try out some Maple Holistics products and the first one I decided to test is the Dead Sea Mineral Youth* face mask. 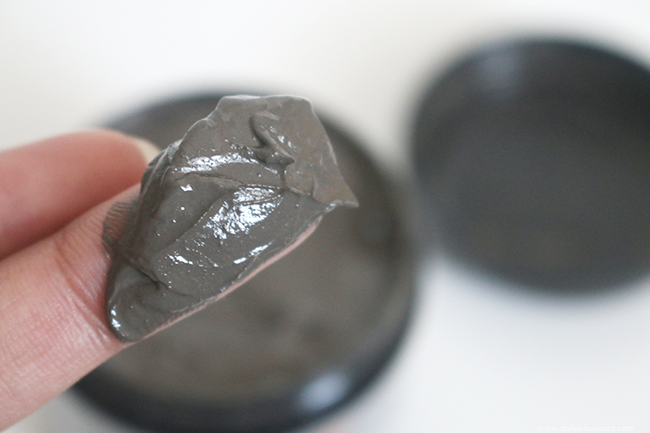 The Dead Sea Mud Mask comes in a jar and is a thick consistency which is dark grey in colour. When I received it, it came with a spoon which I was extremely happy about as dipping your fingers constantly into the jar means you could be transferring dirt and bacteria. 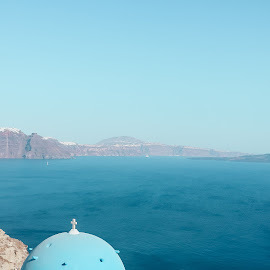 The Dead Sea Mud Mask contains all natural ingredients including Pure Dead Sea Mud, German Chamomile, Lavendar, Green Myrtle, Clary Sage and Biodeyness EMPP which in combination cleanse and detoxify the skin, as well as reduce inflammation, balance oily skin and help with wrinkles. The product is hypoallergenic, paraben free and vegan friendly. I have been using this face mask once a week for a while now. I usually apply the mask and leave it on until it is completely dry before washing it off. When the mask is freshly applied, I can sometimes feel the tingling. I think this is mostly when I have some active breakouts. Once I've washed it off, my skin feels very smooth, clean and soft. Even though it doesn't feel dry, I usually end the night with a moisturizer. Over the time I've been using this mud mask, I've noticed that my acne isn't as red and has reduced. This makes me very happy because my skin was acting horribly. I would definitely recommend giving this a go to see how it works for you. And for an all natural product I think the price is amazing. 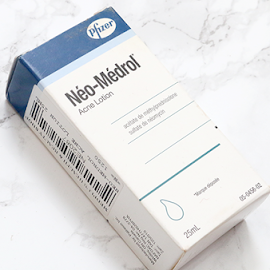 Likes - reduces inflamation and helps with acne. Available - Maple Holistics, Amazon. 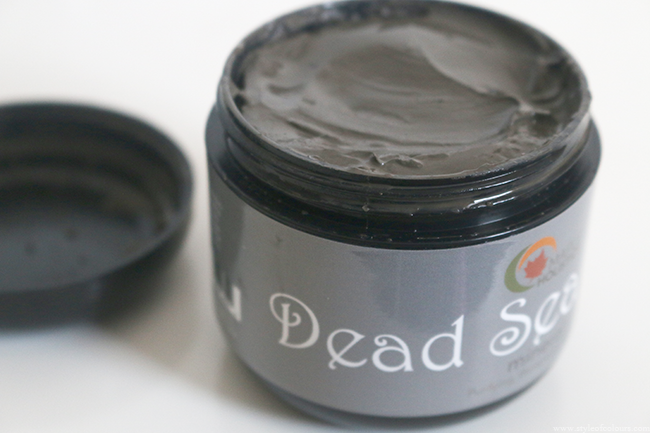 Have you tried the Maple Holistics Dead Sea Mud Mask?